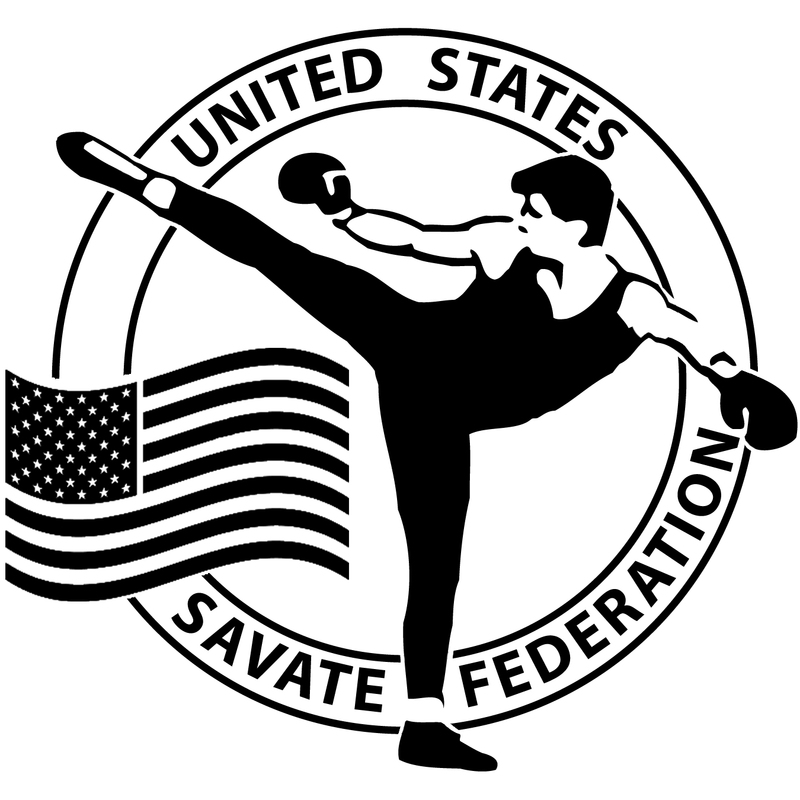 Rank Structure in Savate Grades are represented by a patch worn on the Integrale or training clothes of the Savateur. Technical ranks: blue, green, red, white, yellow, Technical Silver 1, 2, 3 (extremely rarely awarded). Competition ranks: Bronze and Competition Silver (1, 2, 3, 4, and 5). Competition ranksare awarded based on the number of wins/ losses. Color gloves (blue, green, red, white) are issued by a jury composed of at least two instructors in possess of the USSF moniteur diploma (2nd Level Instructor). Exceptionally, they can be issued by the responsible Club instructor (he/she needs to possess a USSF monitor diploma). The yellow glove is issued by a jury of two USSF moniteurs, of which one is representative of the USSF Technical Advisory Committee. For Technical Silver Gloves (1, 2, and 3), at least three representative of the USSF Technical Advisory Committee with same or higher rank will need to process the exam.